Motorola is scheduled to have an event on June 21st, but that might not be the last we hear from them in June. According to a new rumor, the Moto X4 will be out on June 30th. We’re not sure if that means it will be announced or available for purchase on that day. It’s possible Motorola could announce it on the June 21st event and launch on the 30th. The launch details of the phone come from Twitter user Andri Yatim, who previously leaked the Indian pricing of company’s upcoming smartphone range. Last week, Andri Yatim had claimed that Motorola’s upcoming Moto G5S+, Moto X4 and Moto Z2 Force will be priced at Rs. 17,999, Rs. 20,999 and Rs. 38,999. He now adds that Moto X4 will be the first to launch amongst the three and may be priced between Rs. 20,999 and Rs. 23,999. The surprising news, however, is that it may be an IP68 certified smartphone, which means that you can use the device under water for 30 minutes. The phone might get a massive 3800mAh battery, which also supports Quick Charge 3.0. Furthermore, the device will have a 5.5-inch Full HD Super AMOLED display of (1080 x 1920) pixel resolution, secured with a layer of Corning Gorilla Glass.. Along with the power efficient Snapdragon 660 SoC with 4GB of RAM and 64GB of internal storage and runs on Android 7.1.1 Nougat. The Moto X4 should be the next best battery smartphone, taking reigns from the last year’s Moto Z Play. Moto has also included USB Type-C port in x4 . 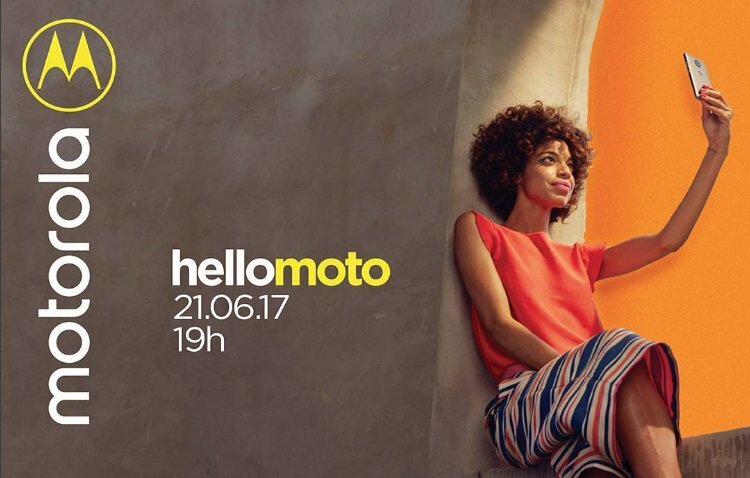 Motorola has sent out media invites for a smartphone launch in Brazil on June 21, and it’s expected to launch the Moto X4 itself. Other smartphones in the Motorola list are the Moto G5s, G5s+, Moto Z2, Moto Z2 Force, and the Moto E4 lineup.